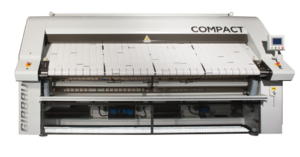 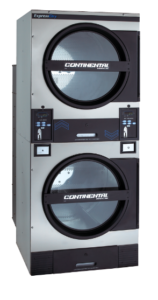 Continental manufactures the solution for vended, on-premise, multi-housing and industrial laundries. 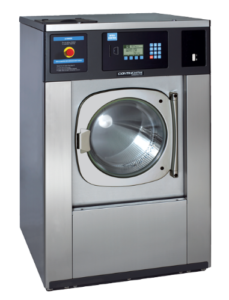 They provide highly efficient batch tunnel washers, washer-extractors, drying tumblers, feeders, ironers, folders, stackers and related machinery. 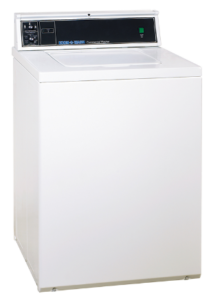 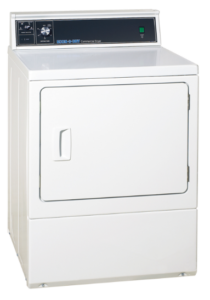 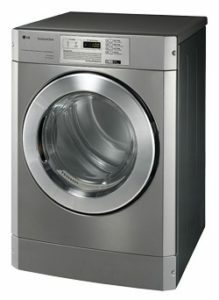 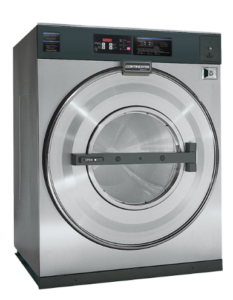 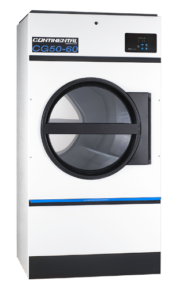 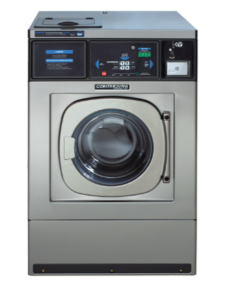 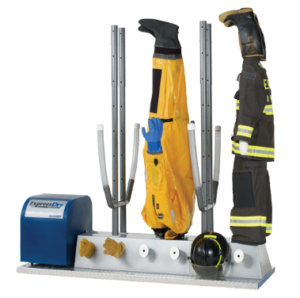 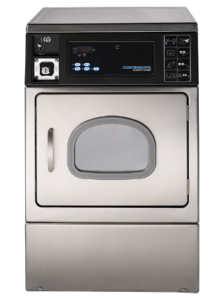 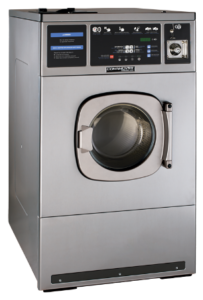 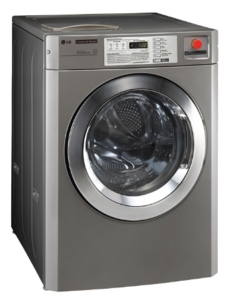 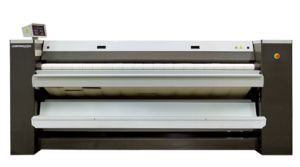 Continental laundry systems are engineered for unrivaled productivity, efficiency, safety and ease of use.